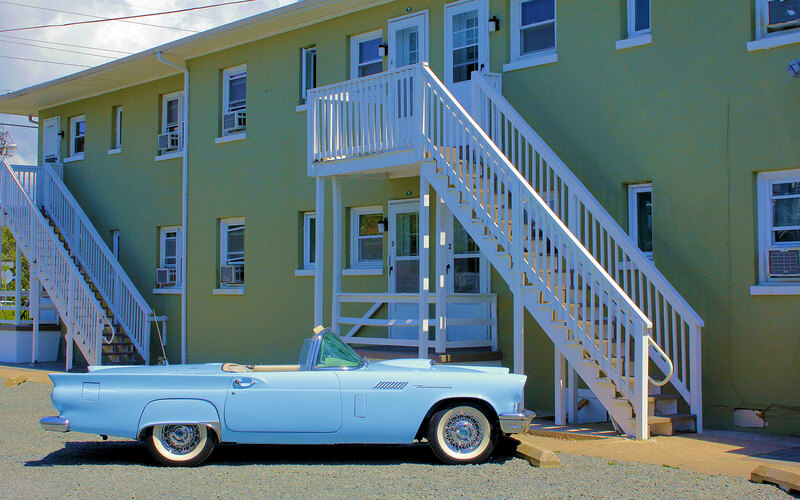 It's a short easy 1-1/2 block stroll from our 2-Bedroom Stonehaven Apartments to the middle of Ocean City's famous Boardwalk. 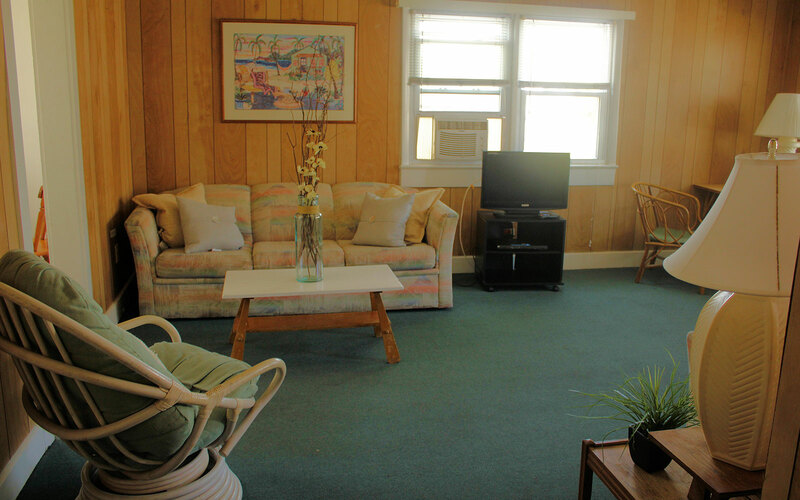 Conveniently located at the beachside corner of 14th Street and Philadelphia Avenue, these apartments are the perfect location for your stay in Ocean City. 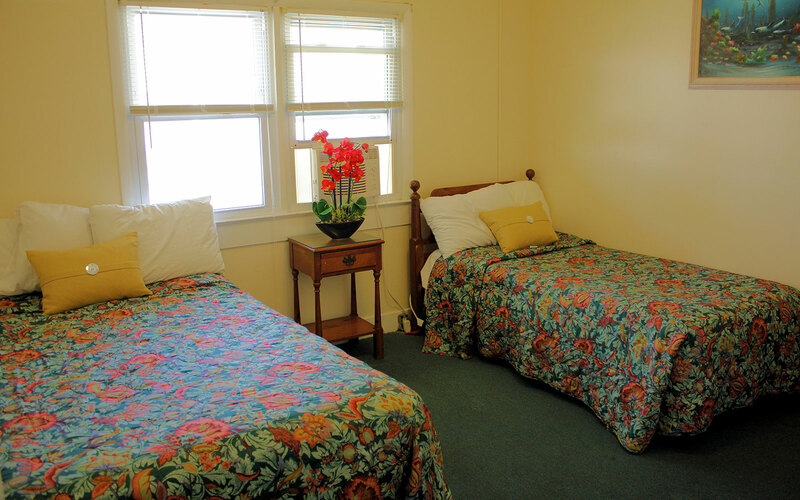 The Stonehaven Apartments sleep 8-10 people--with two full-size beds, two twin beds, and either one or two double sleep sofas. 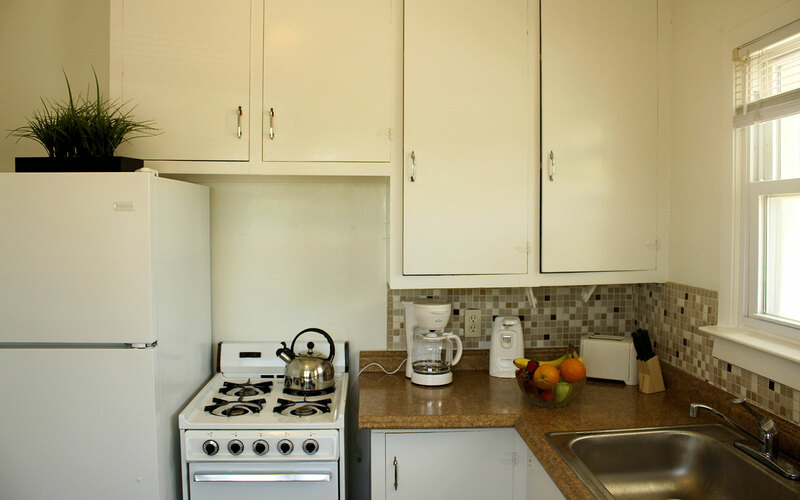 Kitchens are equipped with a full-size refrigerator, stove/oven, microwave, coffee maker, toaster, sink, and large cabinets. 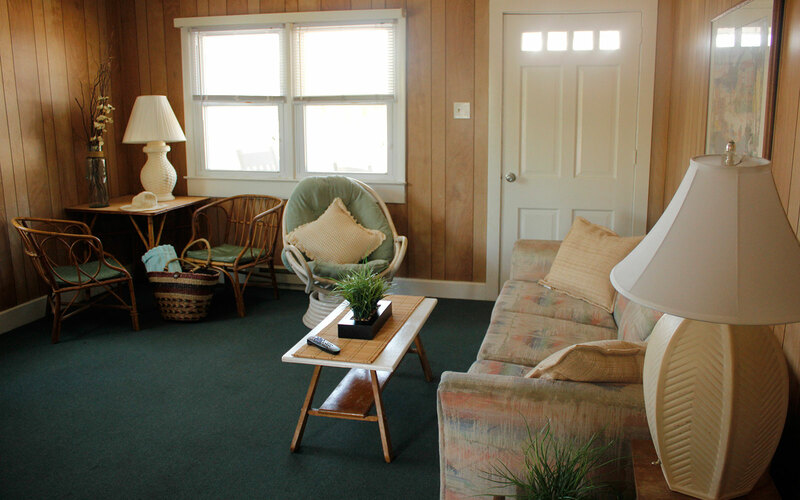 Relax in the rocking chair on the front porch or balcony, feel the warm sun and cool breeze, smell the ocean air, and listen to the seagulls call. REQUEST A RESERVATION. 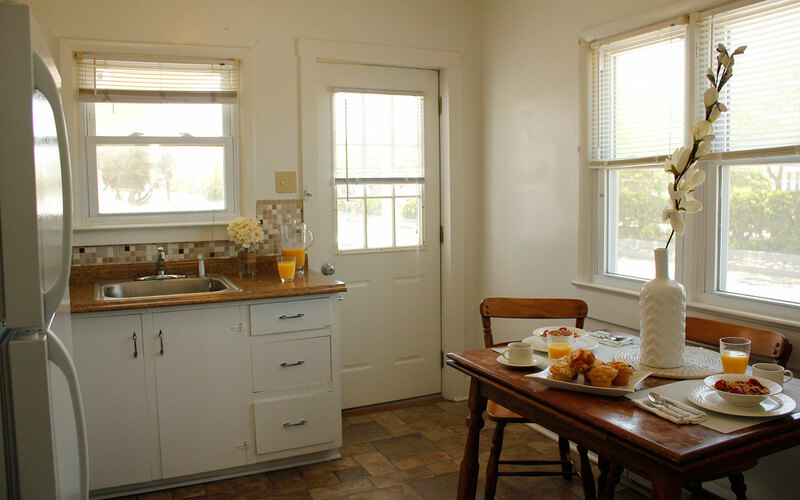 BOOK DIRECT AND SAVE 15%! 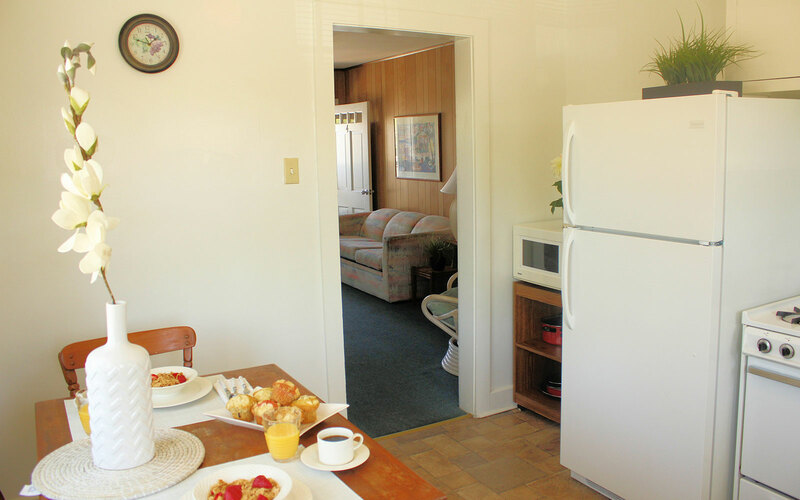 This 4-Bedroom Apartment is THE SPOT for large families & groups. 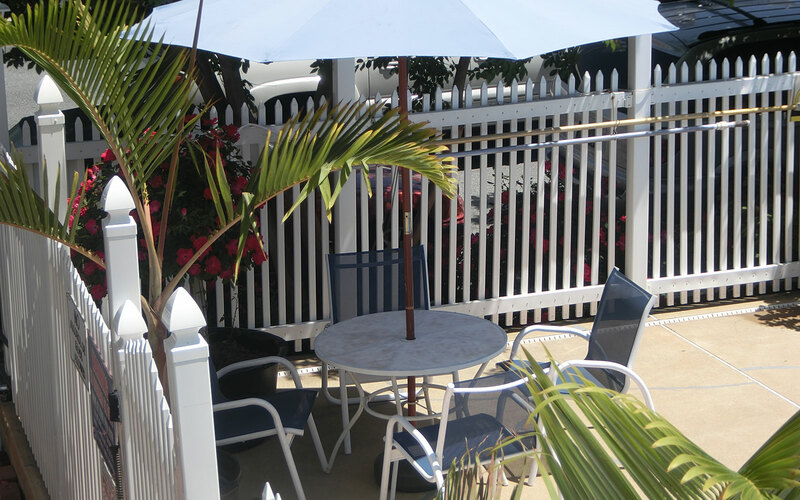 Located only 1.5 blocks to the middle of the Boardwalk & Beach, this house is central to everything in Downtown Ocean City. 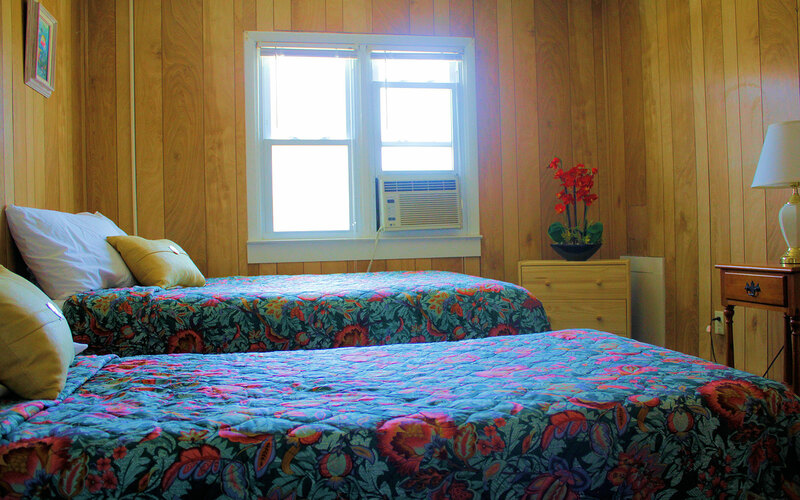 No need to book multiple rooms because this house can sleep up to 18 people! 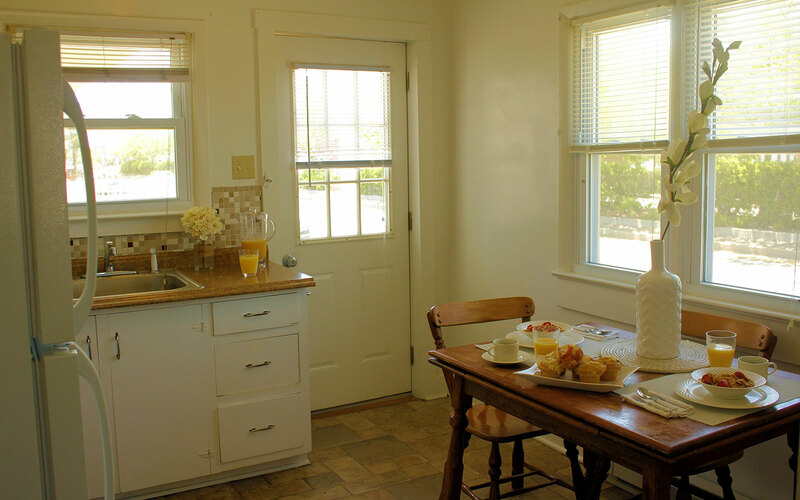 With 2.5 baths you don't have to wait to get ready. 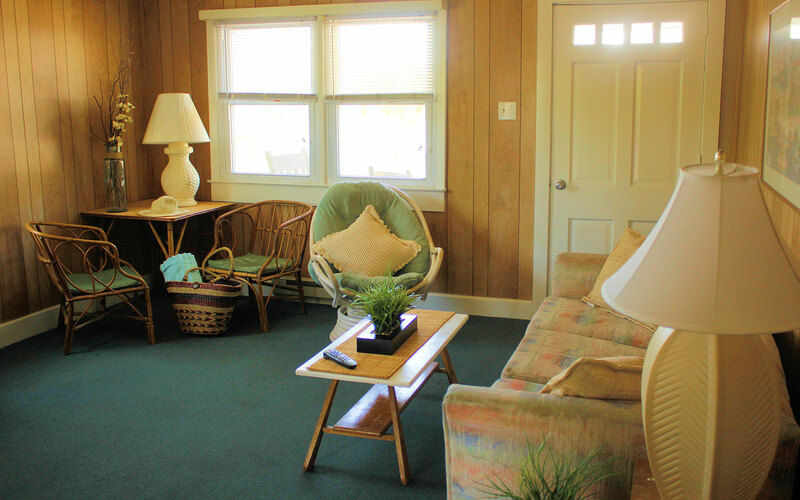 After a relaxing day at the beach or adventurous night on the boardwalk, hang out on your large 2nd floor porch! 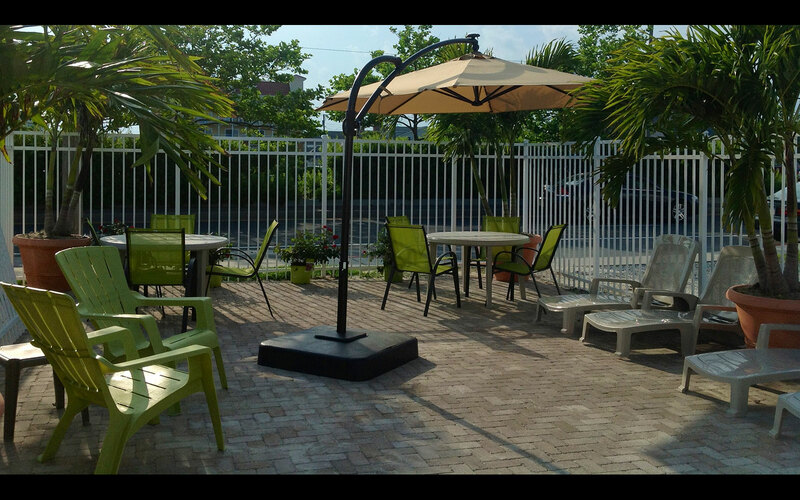 Enjoy the boardwalk experience without the boardwalk price! 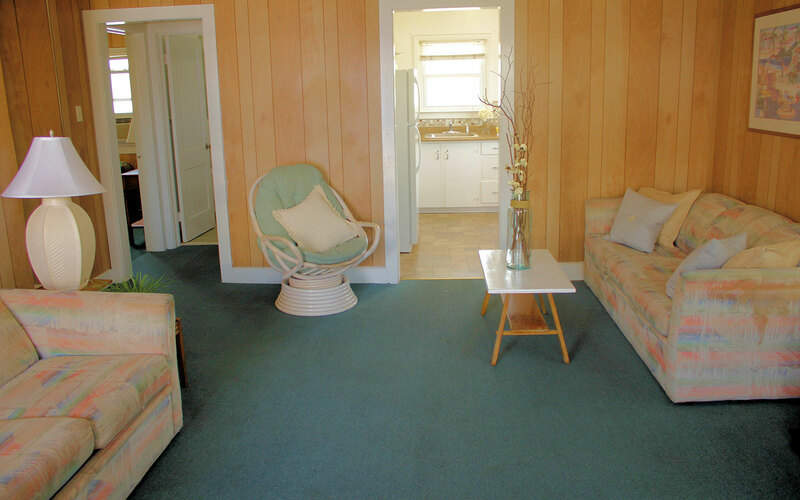 Just 1 &half; blocks from the award-winning Ocean City Beach & Boardwalk, these carefully considered spacious accommodations blend comfort & convenience with the added features of a full service Motel. You'll experience the Privacy of your very own Suites or Apartments, coupled with the access to our Tropical Pool with a Spacious Sundeck & Exclusive Tropical Courtyard. Receive news and vacations deals from Vacations by the Ocean.